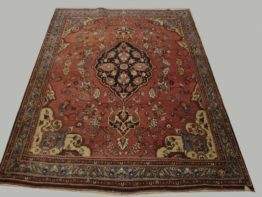 Antique Kilim rugs and Antique Tribal Rugs have historical importance and their designs are unique because unlike the other carpets which were designed by people in the royal palace, these were woven by tribes who live in the jungles and mountains. 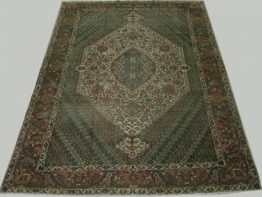 Because of the origin of these antique rugs, they carry a sense of natural beauty and create a rugged design motif. The designs will instantly strike you especially when you are looking for something unique like animals, life in the nature and something that tells stories about the tribal culture. These tribal rugs are basically flat woven carpets that are made by nomadic races hailing from Russia, Iran, Turkey, Iraq, India, Morocco, China and Pakistan. 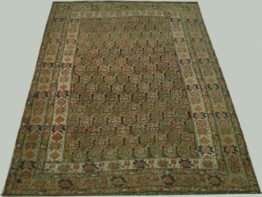 All Kilim rugs vary in design depending on where they were made. 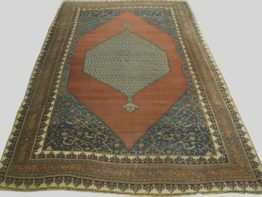 Tribal rugs made in Iran feature heavy blue, green, burgundy and rust colors. Those made in Turkey are distinguished by turquoise and bright orange. The Kilim rugs made by Kurds in Iraq have distinctly brighter designs and come with embroidery. 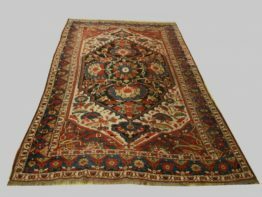 Kilim rugs have several purposes – they may be used as prayer rugs by Muslims; to cover doors and windows in houses; or as a part of a bride’s dowry. 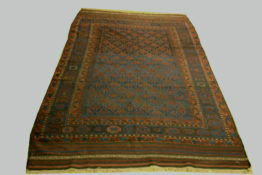 Kilim rugs are considered to be precious to a family’s prestige and symbolize a tribe’s identity. Women in many tribes weave Kilim rugs at home. The patterns in Kilim rugs are formed by colorful weft strings that are wrapped around the warp. 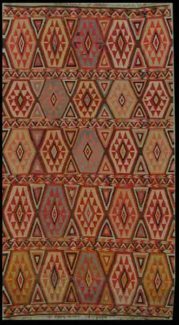 Since these rugs are completely hand woven, it is impossible to find two Kilim rugs anywhere in the world that are identical. Many tribal rugs use geometry inspired designs and plenty of them will have wildlife as part of the design. Some of them have animals blended within the rugs in unique shapes and designs. Reputed sellers who specialize in kilim carpets will be able to provide you with authentic products that are completely original, durable and highly attractive in terms of design. Buy those you think will best suit your application and you will soon find yourself living or working in an environment that speaks of a rich tribal culture at every turn. 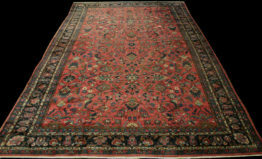 Browse through the collection and you are sure to find many rugs and hangings that suit your taste.